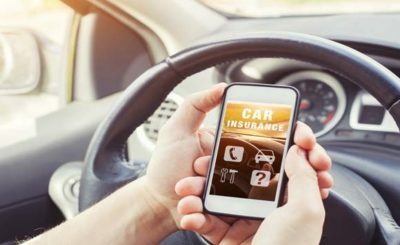 Whether you’re inquiring the first car you’ve ever bought or you haven’t paid attention to your car insurance policy in a while, your goal is the same. You want to be adequately covered if you get in an accident, but you don’t want to pay more than you have to. Unfortunately, many people do overpay simply because they don’t want to spend time shopping for the car insurance policy. It’s not inherently enjoyable despite how it looks in commercials. Buying car insurance policy these days is as easy as clicking a few buttons on your computer. Or is it? 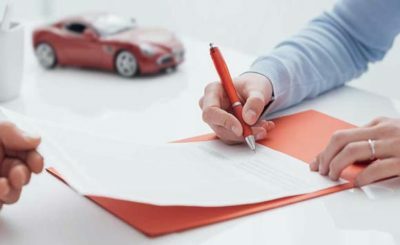 Here is the list of 4 sure steps to follow when trying to get the best car assurance plan. Before signing in the dotted line, consider these questions. The answers will help you determine the coverage you’ll need to protect your assets. 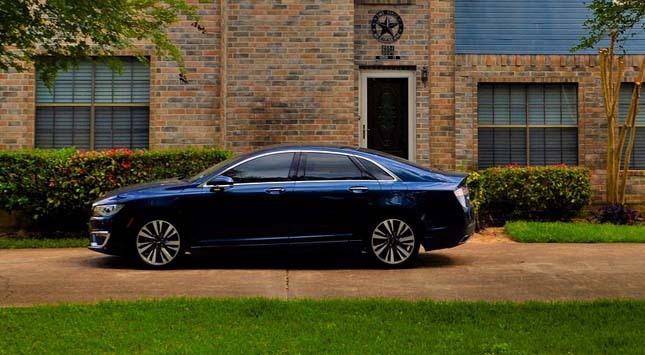 Is your car a newer model or a few years older? It’s important to know how much protection you require when making a decision about the amount and type of coverage that is best for you. That’s true not only for a car insurance policy but also for other insurance including contents insurance, home insurance, and travel insurance policy. For example, choosing higher bodily injury and property damage liability coverage limits will provide you with greater protection but will also increase your premium. Selecting higher deductible will decrease your premium because you will be responsible for a greater portion of the repair costs. There are many options to consider. Of course, you can correct bad driving habits. If you take an advanced driver training course, you may even be eligible for an auto insurance discount. Take the time to find out what is available to you, who the best companies are, and what special discounts or services they offer to their customers. If you are already thinking, “I don’t have time for this” and the independent agent could result in a lower premium for the coverage selected. Always get multiple quotes and make sure you receive quotes for the same coverage so that you are comparing apples to apples. This is the only way to you will know whether the price you have received is competitive. For example, when comparing costs, make sure that the policy length offered by each company is the same so you are not comparing a 6 months policy from one company to a 12 months insurance policy form another company. Remember to have all of your paperwork ready, including your correct policy, at the time you shop for a quote. It will make the process move faster and your quotes will be more accurate. Do you now know which companies offer the cheapest rates, but are those the best choices for you? Other important measures of a good insurance company are customer satisfaction, claim to hand, and financial strength. Ask around and listen to insurance stories, both good and bad, form friends and family. Visit the insurer’s website to see whether the company offers any special or unusual services lists any customer satisfaction statistics, or mentioned any independent ratings of claims performance or financial strength. You can also check the third-party website that ranks insurance companies, like A.M best, before you decide. You are responsible for the accuracy of your insurance application, so be sure that it is correct and complete before you sign it. In addition, your policy is a legal contract that spells out the conditions under which you can believe you purchased. If you have questions, don’t be afraid to ask the agent, the insurance company, or your state insurance department. 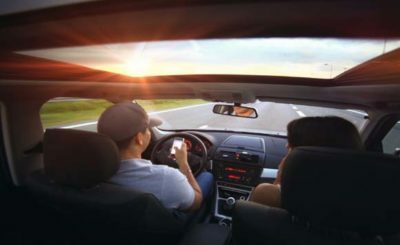 By following these four steps carefully, you can rest assured of getting the best car insurance policy that suits your need.